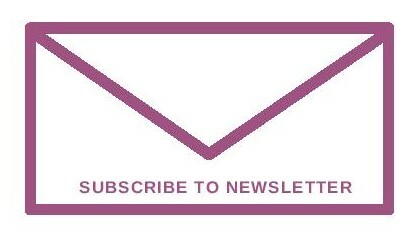 Jagruti's Cooking Odyssey: Event Announcement - Food She Loved, I loathed !!!! 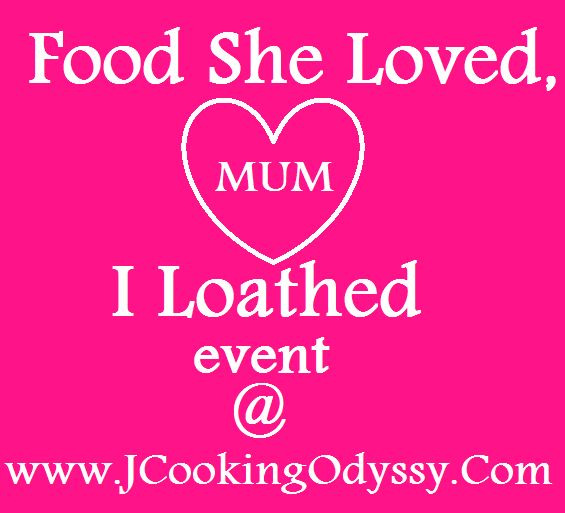 Event Announcement - Food She Loved, I loathed !!!! I bet you all have a long list of food that you refuse to eat during your childhood or even now, but your mum always comes up with these repeated lines.." It's good for you, see I can eat, I like it " !!!! I had plenty, and used to spend more than an hour finishing my meal or always look out for any excuses or ways to get rid of that food. However, while growing up, automatically I started liking the same food, which Mum Loved and I had loathed..many many times I feel so guilty about why I was such a fussy eater and giving mum a hard time. 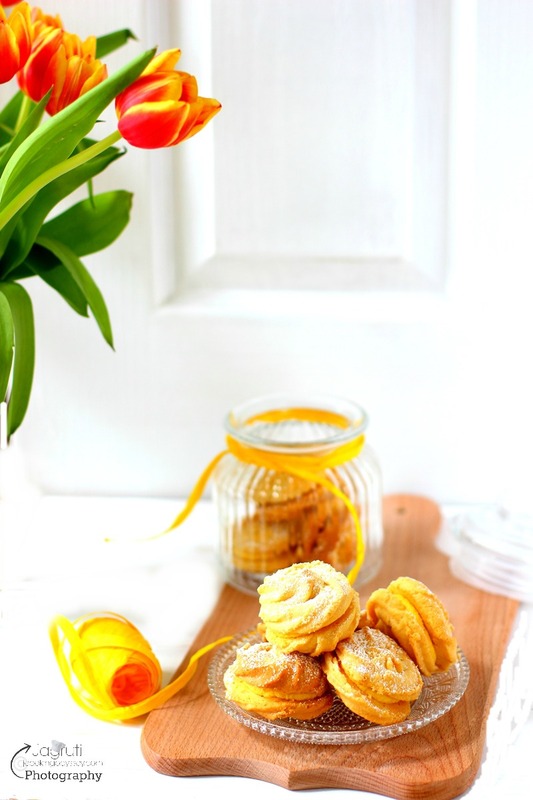 Are you feeling the same as I feel then why not make up for it by making a dish that you used to hate or using ingredients that you used to hate but love now, and dedicate that dish to HER and celebrate Mother's Day ! Cook a dish which your MUM Loved, You Loathed but love now LOVE it too. It can be starter, main or dessert or any drink. Only entries allowed are posted between 1st May-31st May 2013.